Please peruse the below services offered by the Bundaberg Tennis Academy Coaches at our club in Bundy. Then the easiest way to get started is to give one of our coaches a call, or enquire via Facebook. 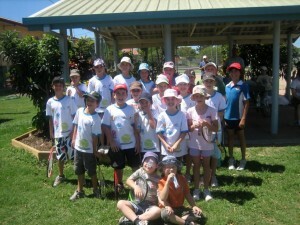 In addition to coaching at Rotary Park, there are opportunities at private courts, schools, and other clubs in the district such as Childers and Gayndah. 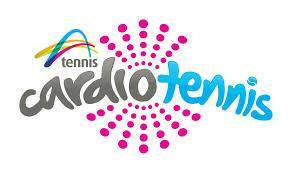 ANZ Tennis Hot Shots (ANZTHS) is just for kids. Smaller courts, lighter racquets and low-compression balls that don’t bounce too high make learning tennis fun and easy for primary school-aged children. This means that kids are able to start rallying and having fun right from their first lesson! There are three stages – Red, Orange and Green – that help to develop children’s skills and confidence. Children are taught by qualified Tennis Australia coaches and progress at their pace, moving on to the next stage when they are ready. Your local Hot Shots coach is Kevin Banner. If you are interested in some tuition please give one of our coaches a call.